Audile is a full service recording studio. 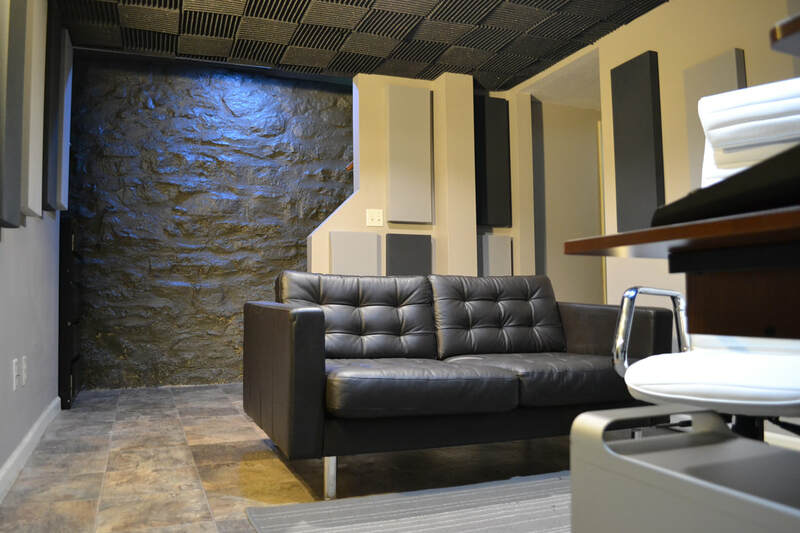 We are able to take your project's sound seriously all the way to the finish line. 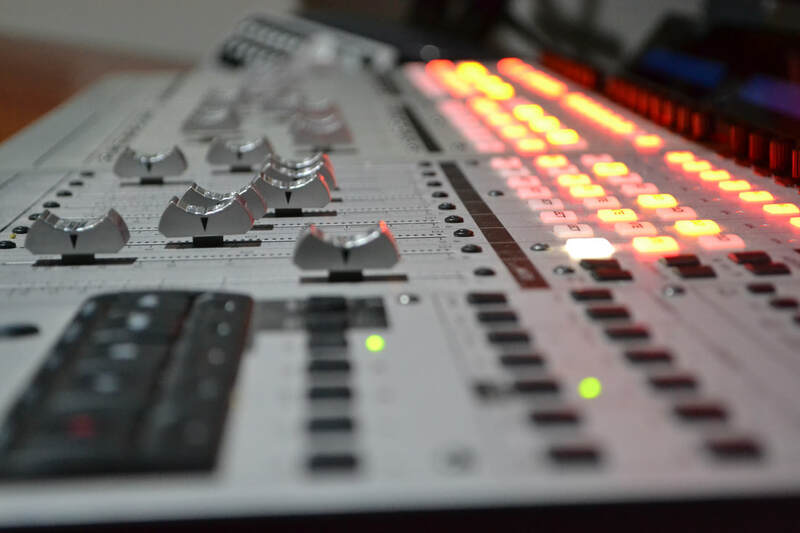 We use top of the line software, hardware and ears to make sure your project sounds great. Whether you need help with audio for your film or restoration to get rid of pesky air conditioner noise in an interview bite, Audile has you covered. 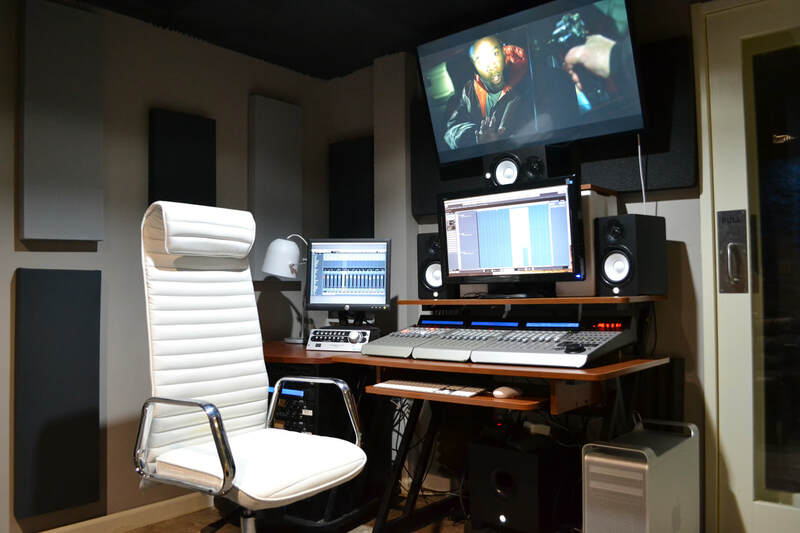 Centrally located in Kansas City in the heart of Waldo, we are a smaller project studio that doesn't have the large overhead of big studios that specialize in music production. For us this means more affordable rates and services that are tailored to audio support for video production. ​We have the latest stable versions of industry standard software and plugins, making it easy to collaborate with editors and sound engineers. The studio is equipped with MOTU interfaces with the same top of the line converters used in Apogee's hardware. The Yamaha HS 5.1 surround system creates an immersive experience during mixing sessions. No worries, the custom 12 core Mac Pro can handle massive workloads. We can transmit and receive high-quality audio in real-time to and from our studio with other compatible studios anywhere in the world. A variety of services for virtual sessions are available including connections with old school ISDM systems. Digital real-time remote recording is often ideal for voice over or ADR sessions when talent isn't easily available because of their location. We can provide remote voice over and ADR kits that are mailed to talent for use in their own controlled environment. Clients can also login to sessions with the ability to listen and respond remotely by simply using Chrome Web Browser. Virtual sessions can allow easy collaboration with musicians and film makers from across the globe. Our gigabit Google Fiber connection helps us maintain solid virtual sessions without dropouts and lightning fast internet transfers at 1,000 megabits a second, upload and download speeds. This type of connection allows us to send gigabytes upon gigabytes of media in seconds.